While figuring out how to plan a destination wedding in Mexico may seem like a daunting task when you live far away, breaking it down into simple steps will help you make your fairytale day a reality. Planning a destination wedding checklist will not only help you keep on track with time, but it will also give you peace of mind to make sure you have everything taken care of. 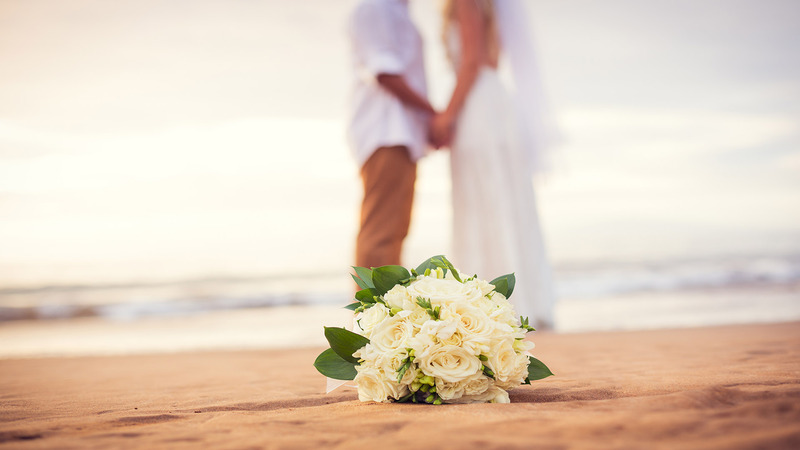 Use this destination wedding planning guide as a starting point for your all inclusive destination wedding. Make a Wedding Checklist of All the Things You’d Like to Have at Your Big Day: The first step of any plan is to dream. Dream of your perfect day and all the details that are a part of it. Let this dream guide you in planning a destination wedding checklist of everything you would like to have for your big day because these unique touches and ideas will allow your wedding day to reflect your personality and love. Browse Destinations in Mexico and Pick the One that Suits Your Needs and Desires: Just as every bride is different so are the all inclusive destination wedding locations in Mexico. Some cities offer lots of attractions and a bustling downtown, while others are smaller and more tranquil. The city’s energy will affect not just the day of the wedding but you and your guests’ overall vacation and time in Mexico, so be sure to browse the different cities and read reviews. Select a Luxury Resort Venue for Your Destination Wedding Day: The popular wedding destinations in Mexico have multiple luxury resort venues where you and your guests can vacation and celebrate your marriage. Each resort has its own unique facilities and views, so planning a destination wedding checklist will help you make sure you know exactly what to look for in a venue for your big day. 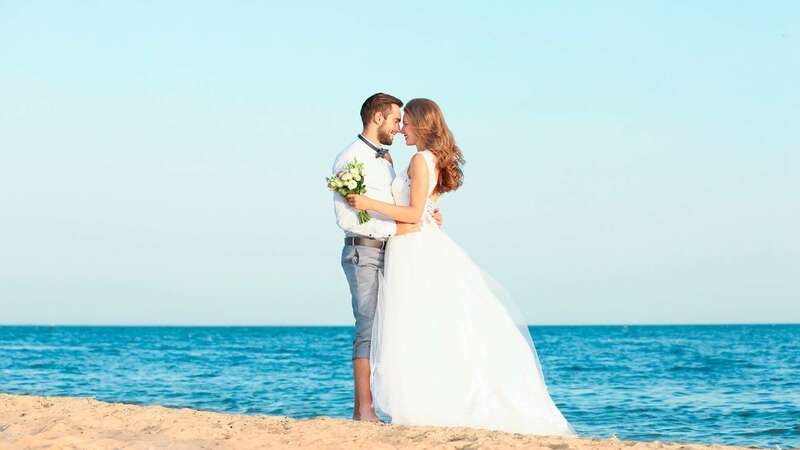 Pick the Best Destination Wedding Packages or Opt for a Bespoke Wedding: As you research destinations, you’ll also find a variety of all inclusive destination wedding packages with luxury resorts across the country. Luxury resort venues also offer tiers of wedding packages so that you can find the best option for your budget. While the packages have many tempting offers and inclusions, some brides choose a bespoke wedding, one that’s designed specifically for them. Enlist the Help of a Professional Wedding Planner: Whether you choose a package or decide to go with your own plan for the big day, a professional wedding planner will guide you in how to plan a destination wedding in Mexico from far away. Their tips and connections in the city will help you get everything you have dreamed of and take many of the little tasks off your shoulders. While most wedding packages include the services of a wedding planner, your luxury resort can help you hire one to tailor your dream wedding. Create a Free Wedding Website to Help Keep Your Guests Informed: Any destination wedding planning guide will encourage you to create a free wedding website. As there’s lots of details for a destination wedding from flights to hotels and activities, it’s helpful for guests to have all the logistics and details of the event in one place where they can’t lose it. Figuring out all the steps of how to plan a destination wedding in Mexico doesn’t have to feel overwhelming and stressful. The days of your engagement should be centered on celebrating your love, not on juggling a million details. With the help of a destination wedding planning guide, your dream wedding day can turn into reality.